If you’ve never experienced the freedom of the open road from atop a motorcycle, Escape Eagles wants to take you on the adventure of a lifetime! Mount one of our beautiful, powerful Harley-Davidson bikes today and take to the road, whether you’re heading to a scenic destination or are just taking in the sun and sights of Las Vegas. Have you ever pictured yourself screaming down the highway on a motorcycle, wind whipping at your face with the sun beating down on you, feeling free and inspired as you take in the open world around you? Have you always wanted to visit some of the nation’s greatest parks on the back of a motorcycle, being able to see exactly what makes these locations so beautiful and mesmerizing? Escape Eagles is here to make these dreams a reality—we’re your number one source for a motorcycle rental in Las Vegas and thanks to our unique business model and tremendous knowledge of the local tourism industry, we’re prepared to take you on an adventure you’ll never forget. From the historic appeal of California’s Highway No. 1, to the gorgeous sights of the Grand Canyon, Death Valley and Sequoia, the world is open to you. 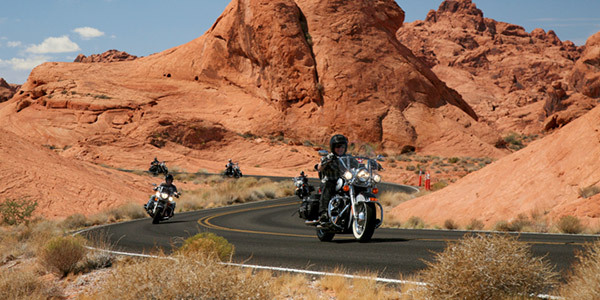 Our Harley-Davidson motorcycles allow you to travel around the American Southwest in style! 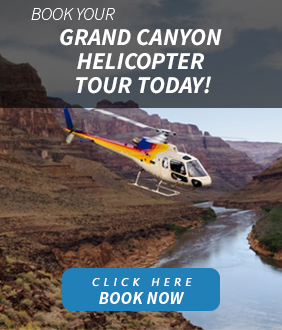 Nearby destinations include National Parks like Zion, Bryce, Grand Canyon, Death Valley, Sequoia, Joshua Tree, Yosemite, Yellow Stone and Monument Valley. We’re happy to tailor your experience around your vacation plans and desires. All of our motorcycles are kept in the finest working condition.